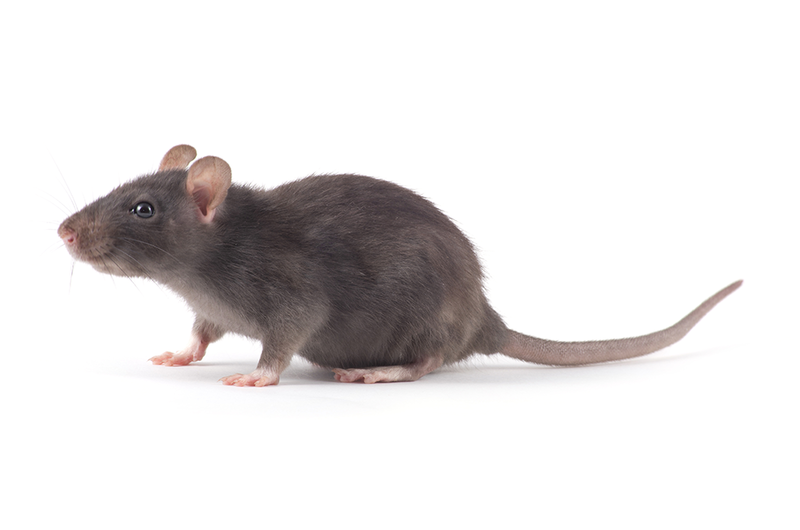 rodenticides suitable for use indoors and out, in a wide variety of formulations too. Mice will seek food and shelter in homes and businesses throughout the year but particularly in Autumn and Winter months. A mouse will also quite happily live alongside you in your home. They are mainly active at night, unlike rats mice don’t require a regular supply of water as there is normally enough in their food for them to survive. Many people are unaware that these unwelcome visitors have arrived until they have increased in number, begin damaging property and leave evidence of their existence. Most calls we get about mice people report hearing noise in the attic or in the walls, most of this noise is because their front teeth are constantly growing and to keep the teeth at a perfect length the mouse needs to gnaw on hard objects all the time. 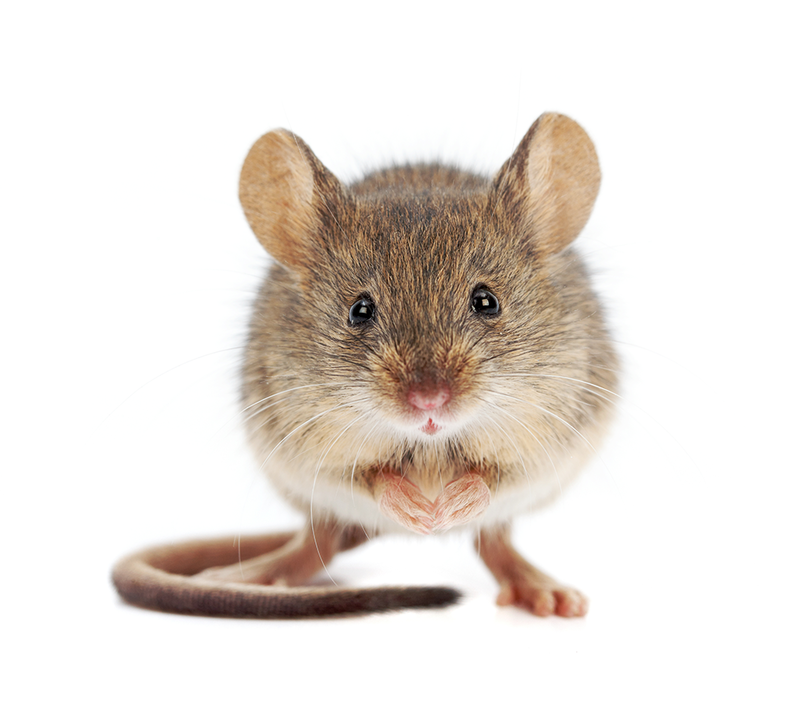 Our technicians provide effective and individually tailored treatments to eliminate mice in your home or business. Our technicians are all experienced and knowledgeable to deliver effective solutions best suitable for your specific problem and location. Bellurgan Point, Dundalk, Co. Louth.